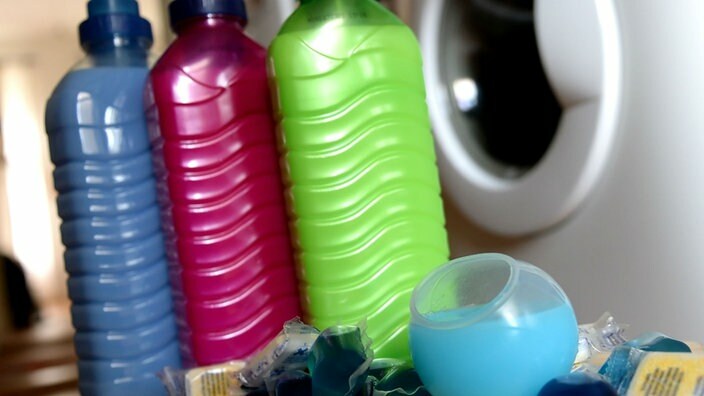 How to save money doing laundry?. 03:07 Min..
How to save money and electricity doing laundry? Mrs. Löhr of the Verbraucherzentrale explains the steps. How are guardians and their wards brought together?